 You would like to avoid capital gains taxes on the shares you donate to The Arc San Francisco. Contact Marti Sullivan at (415) 255-7200, Ext. 119 or msullivan@thearcsf.org for additional information on giving a gift of closely held stock.